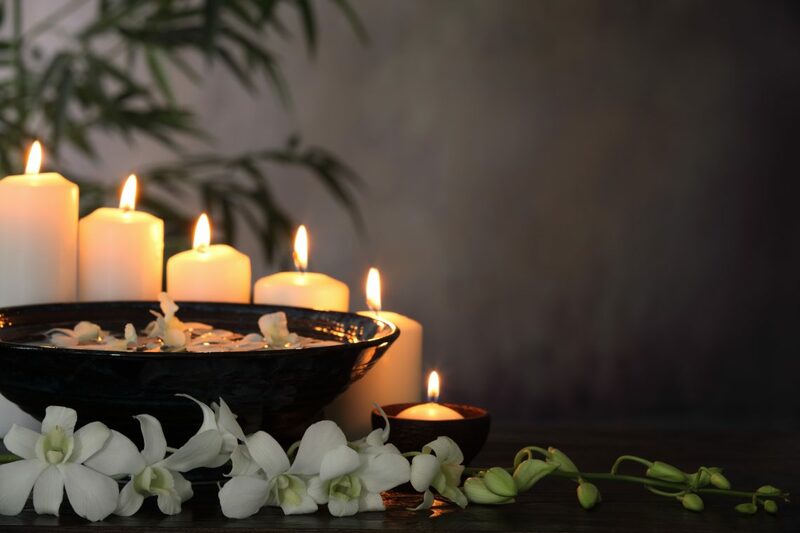 If you are searching for a more natural way to promote your body’s own healing process, then look no further than the healing and restorative benefits of Reiki treatments from Radiance Day Spa. When you book a Reiki treatment at our day spa, our trained Reiki therapists will introduce you to the incredible art of energy healing. This is accomplished by means of touch, activating your body’s natural ability to heal itself. It is also very beneficial for restoring both physical and emotional well-being. Reiki is an ancient form of Japanese alternative medicine that combines stress reduction and relaxation techniques to encourage healing. The term combines the Japanese word for “universal life” (rei) with the Japanese term for “energy” (ki). It is a non-invasive gentle yet powerful form of energy therapy that balances the mind and body, allowing the body to do what it does best — heal itself. Reiki treatments work on the subtle body, or the energetic body. Treatment is based on the idea that life force energy flows through us, causing our vitality. If one’s life force energy is low, then we are more likely to be sick, overwhelmed, stressed and depressed. If life force energy is high, then we have more access to the energy needed for resilience, health, and happiness. This alternative form of medicine has been used by millions around the globe to restore balance, heal from physical and emotional trauma, and practice more mindful living. As you can see, the benefits of Reiki treatments include a variety of both emotional and physical benefits. To learn more about how you can benefit from our Sioux Falls Reiki treatments, contact our team today! A Reiki treatment can provide you with a wonderful sense of radiance that flows in and around you. Reiki treats the whole person: physical, emotional, body, and spirit, creating many beneficial results that include relaxation and feelings of peace, security, and well-being. Are you ready to experience these incredible benefits for yourself? Book your Reiki treatment with our team today.